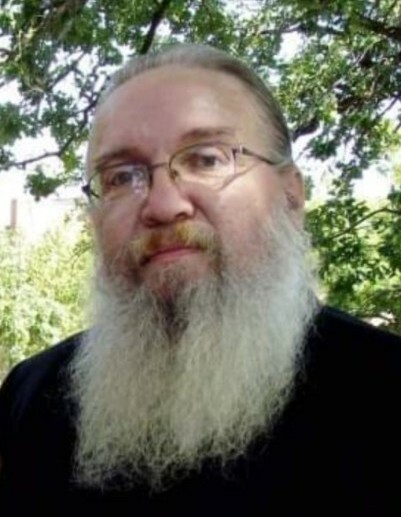 Bryan C. Mischke, 60, Lake Park, MN died Monday, February 11, 2019 at his residence. Funeral Services for Bryan will be held Sunday, February 17 at 5PM at the David Donehower Funeral Home. Visitation will be held two hours prior to the service. Interment will be held in the spring at Holy Rosary Catholic Cemetery, Detroit Lakes. Bryan Conrad Mischke was born February 21, 1958 in Detroit Lakes, MN to Clarence and Lillian (Diekman) Mischke. He attended school in Ogema, MN, graduating in 1976 from Detroit Lakes High School. After high school he furthered his education at MSCTC studying Automotive Body Repair. In his younger years Bryan managed restaurants in various communities. He owned and operated Bodies Unlimited and was also co-owner of Moon Shadow Arts. Bryan was united in marriage to Dawn Schmitt on June 6, 1980 in Sisseton, SD. They made their home in rural Lake Park and started their family. Bryan had a passion for Chevy’s, especially his 1968, Chevy truck named “Blue” that he and his son worked on throughout the years. He was proud of his family and had a special place in his heart for dogs. He instilled in his children a solid work ethic, love for their family and to always think outside the box. Bryan will be remembered and missed by his wife Dawn of Lake Park, three children: Mandi (Wayne) Mischke of Frazee, Tyrel (Melissa) Mischke and Mikieala (Tyler) Parks of Detroit Lakes. In addition he is survived by twelve grandchildren, Jesse, Emalie, Aurora, Ravanna, Darrius, Damien, Taevah, Amealea, Aidyn, Jennah, Elijah and Avery, plus one more due in March, one great-grandchild, Rylee, and another due in July, along with his siblings: Donn (JoAnn) Mischke of Florida, JoAnn (Gary) Tingelstad of Detroit Lakes and Karen (Joe) Byer of Perham. He is preceded in death by his parents, and one brother: Glenn.